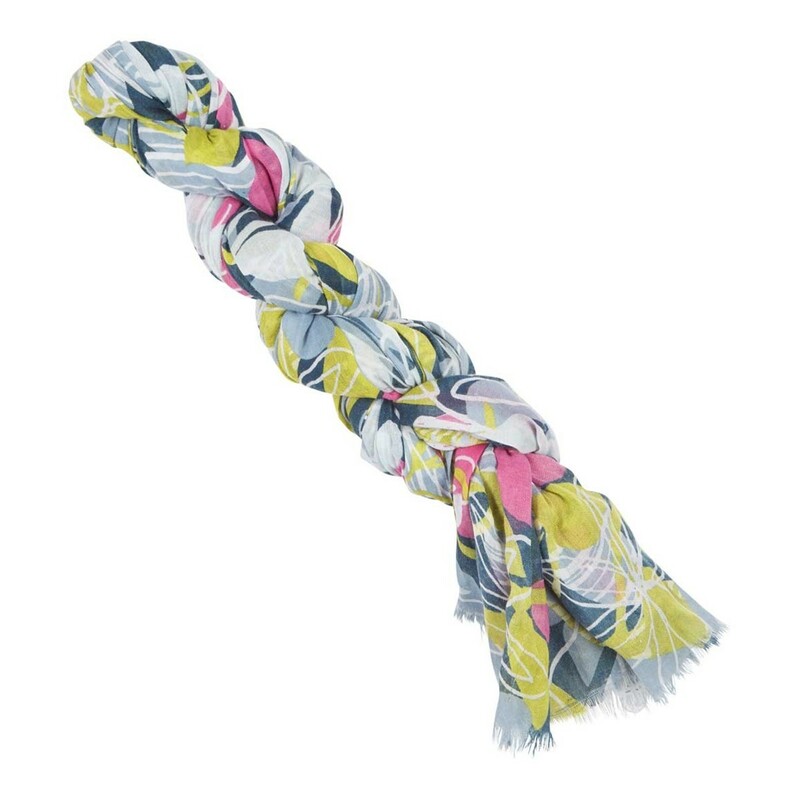 This season, accessorise your outfit with the Alverton printed soft handle scarf. The Alverton features a stunning floral print in a variety of complimentary colours, the perfect way to add a bit of fun to any outfit. Featuring a frayed edge at the end of the scarf and subtle Weird Fish branding throughout, the Alverton is soft, lightweight and bursting with colour. Why not mix and match to compliment or contrast with your favourite tunic top, cardigan or hoodie. 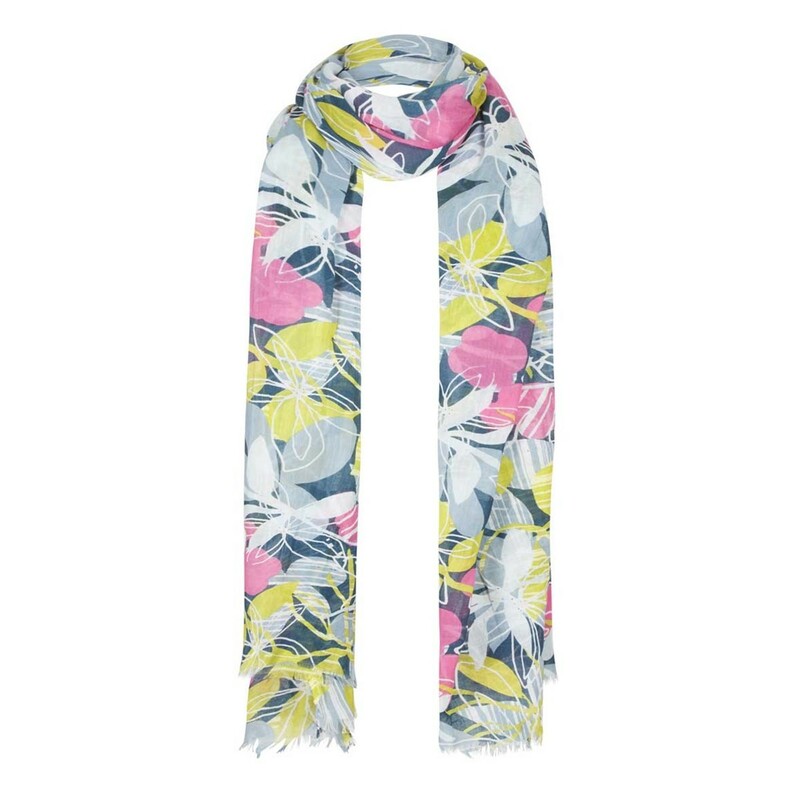 The luxurious feel of this scarf will give you a warm, comfortable feel when you're out and about exploring those breezy coastal towns. A very nice scarf lovely colours and good price in the sale. Had to return as didn' suit me. 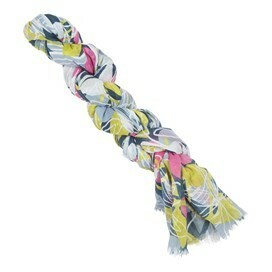 A beautiful scarf which was posted to the lady who's gift it was for her birthday. She is thrilled with the scarf and wore it on her travels. Lovely quality scarf and value for money . Love the colour and the quality of the fabric.